Claiming that any particular event is truly the darkest day in a country’s history may be a longshot, and Russia has had many such days deserving of the title. 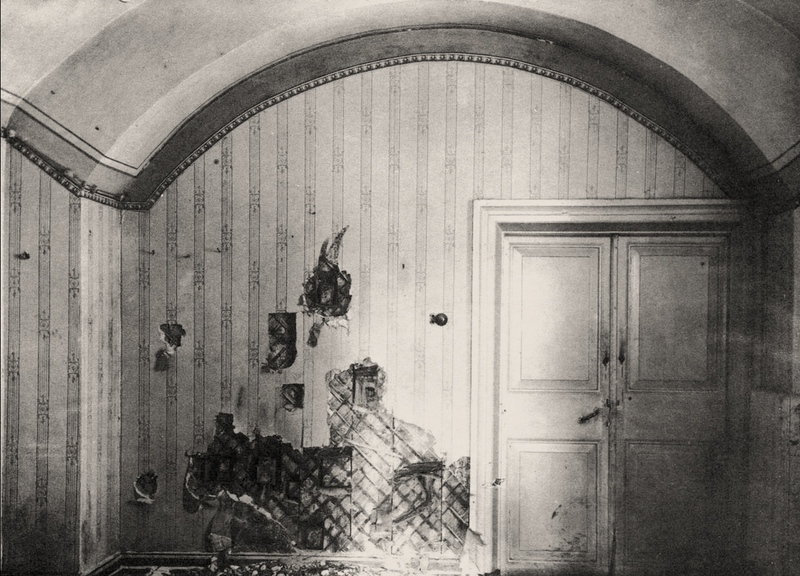 Yet one day in particular marks a criminal murder that was concealed and ignored for decades – the execution of the Romanov family. Here’s what happened. At the start of the 20th century, the Russian government was losing its popularity. The monarch held absolute power, while many people were jobless and flooding into city looking for work. Employers benefitted from such a high demand for work places and very often left their workers underpaid and overworked in factories with inhuman conditions. Following protests in March 1917, the tsar Nicholas II abdicated and so did his brother, leaving the country without a ruler. 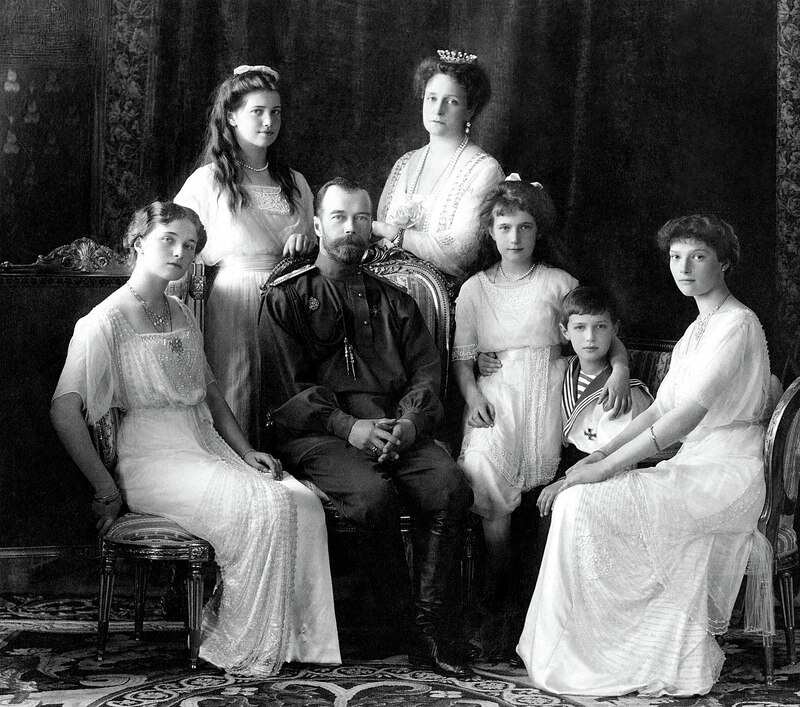 The tsar and his family were put under house arrest by the Bolsheviks, and later moved from the capital to Tobolsk in Siberia and then to Ekaterinburg. The room was small, but everybody could come in and carry out the shooting according to the set order. But many shot through the doorway. Bullets began to ricochet because the wall was brick. Moreover, the firing intensified when the victims’ shouts arose. The disposal of the bodies was hasty and careless. They were stripped of clothing and valuables, then moved from place to place, in search of a spot were they would remain forever hidden. Before burying them, the executioners covered them in sulphuric acid and bashed their faces to prevent further identification. The affair was hushed up and questions were not to be asked. Despite the efforts of the Bolsheviks, the bodies were later found by amateur sleuths in 1979. Following DNA tests it was confirmed that the bodies were in fact those of the royal family. Their remains have now been moved to the Peter and Paul Cathedral, the final resting place of the Romanov dynasty. For their silent sacrifice, the Russian Orthodox Church canonised the family at the turn of the 21st century.